You and I are rich in colour and textures. You and I are in this world together. 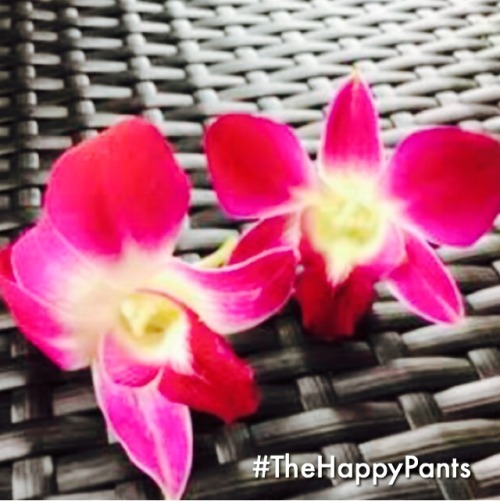 ‍️‍ ‍️‍In the month of love ️ and relationships experience colour with Happy Pants.